Patients who have experienced removable full or partial dentures know that keeping their dentures in place is always a challenge. 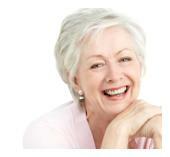 Dental implants offer a great improvement to denture retention for all patients. 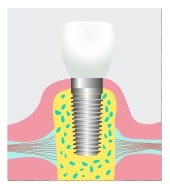 In some cases, the denture can be secured to a group of implants with special screws that stabilize the denture completely. Do you live in or around Oakland? For more information please call our office to schedule your consultation.